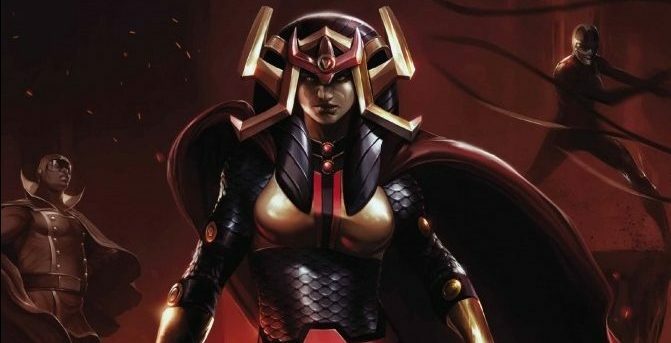 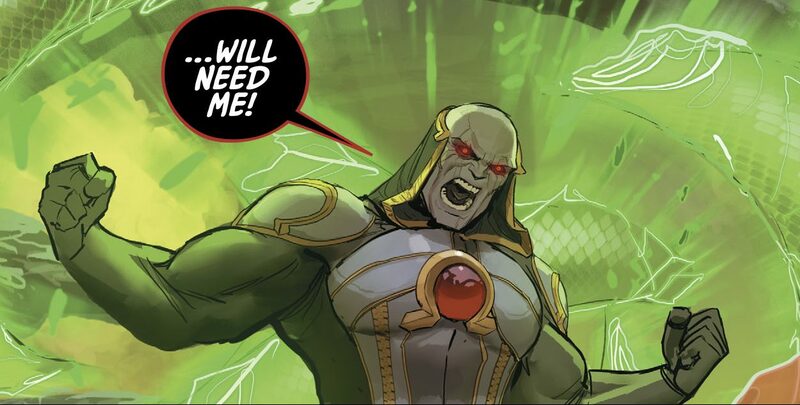 DC Comics Universe & Justice League Odyssey #7 Spoilers: HUGE Change For Darkseid As The Surprising Most Powerful JLO Member Revealed?! 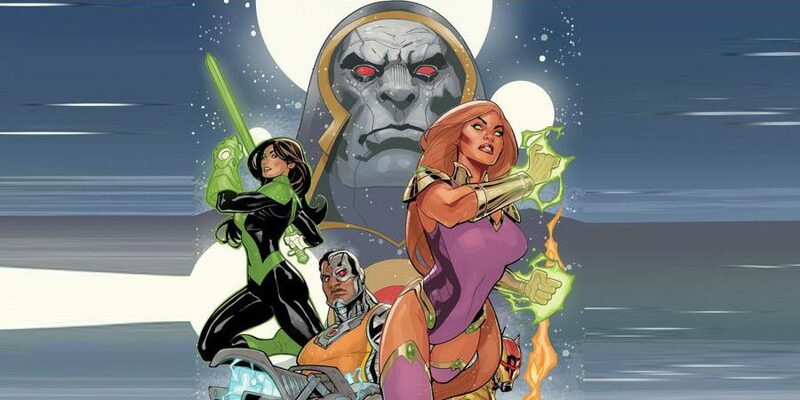 Plus Rapture Looms! 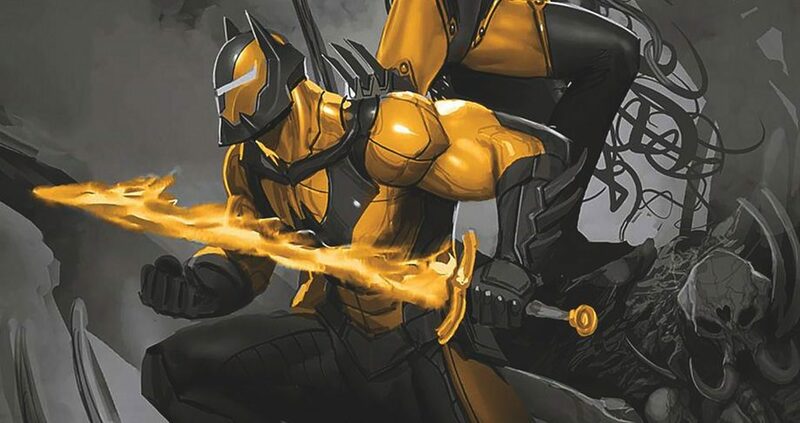 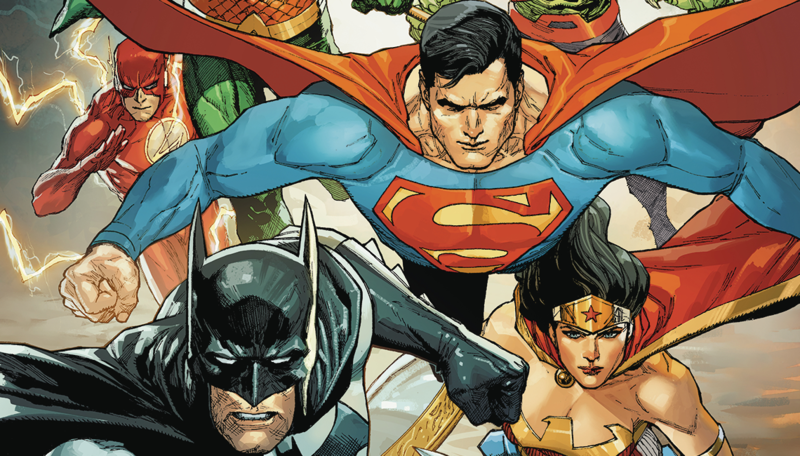 DC Comics Universe & May 2019 Solicitations Spoilers: Writer Tom Taylor Continues Reveals Of More Interior Art Teasing #DCeased! 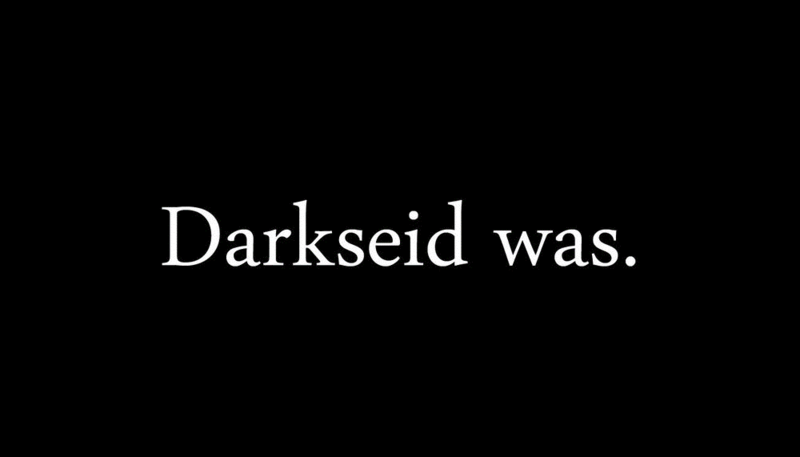 Death By Darkseid?! 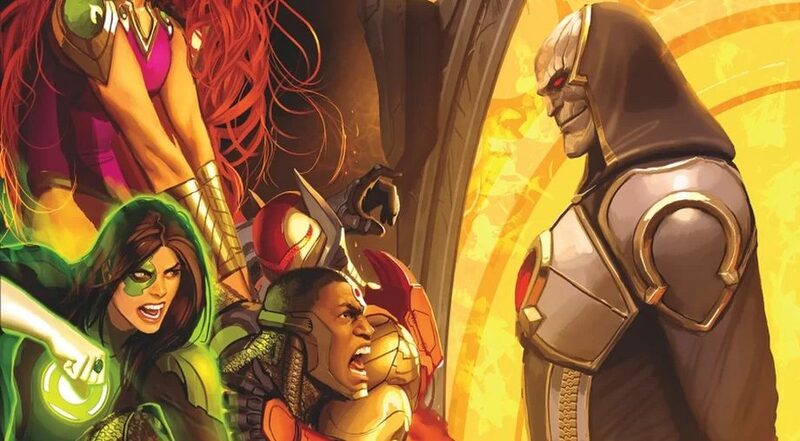 DC Comics Universe & Justice League Odyssey #4 Spoilers: Cyborg Vs. Azrael To The Death As The Old Gods Mystery Around Them, Green Lantern & Starfire Deepens! 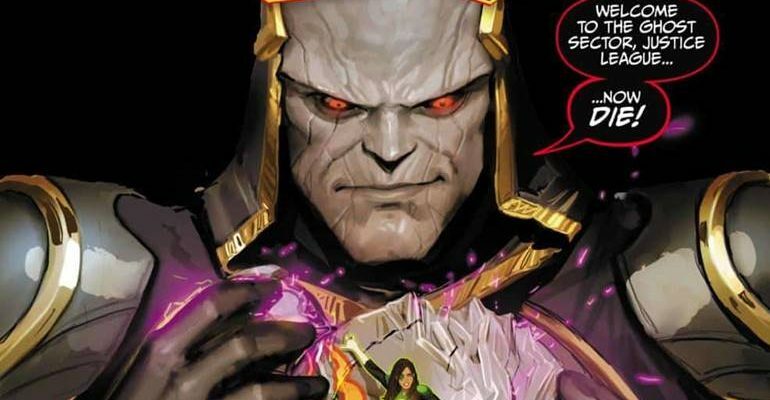 Plus Darkseid! 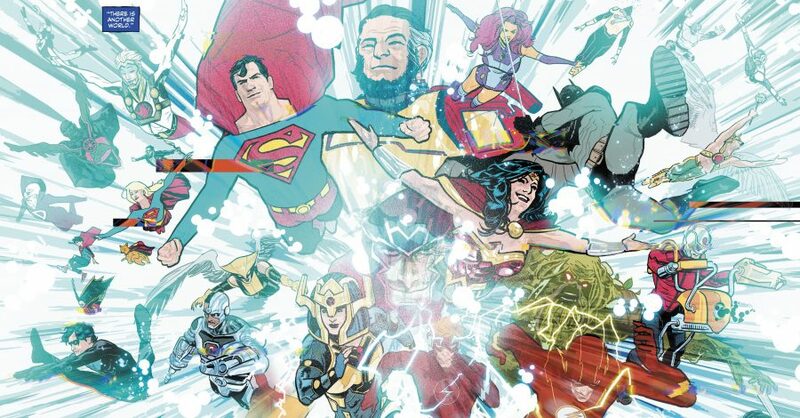 Preview MIA?! 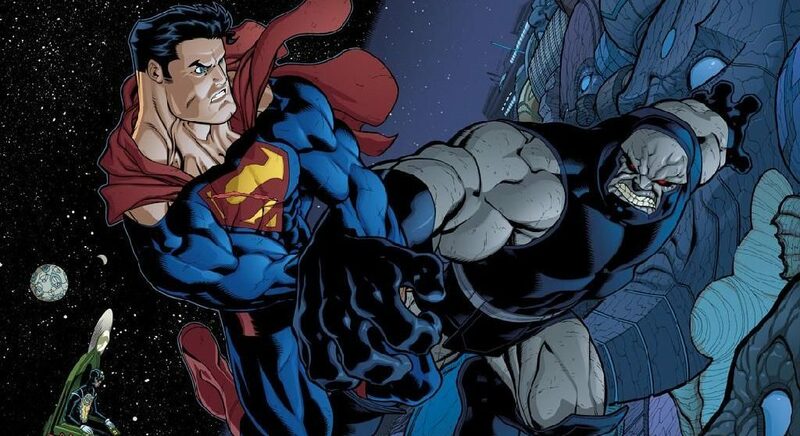 A compelling start to 2019! 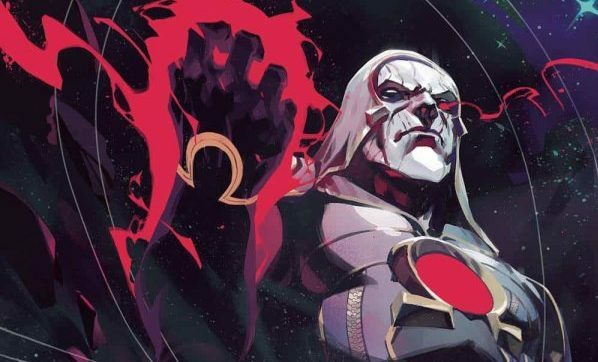 DC Comics Universe & February 2019 Solicitations Spoilers: WTF Is Darkseid Up To In Justice League Odyssey?! 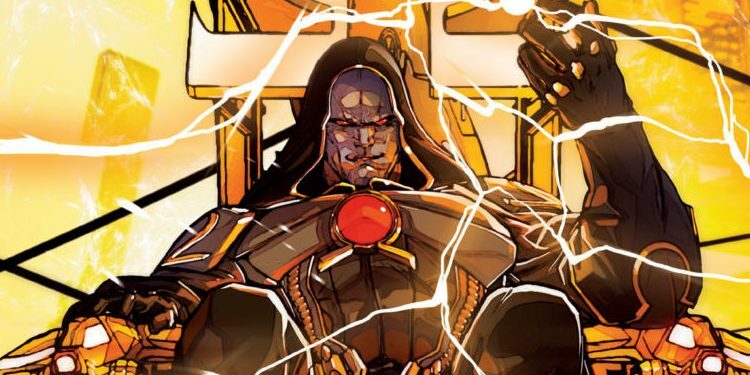 DC Comics Universe & Wonder Woman #45 Spoilers: War Finale Explains Darkseid’s Look Post Justice League No Justice In Justice League Odyssey! 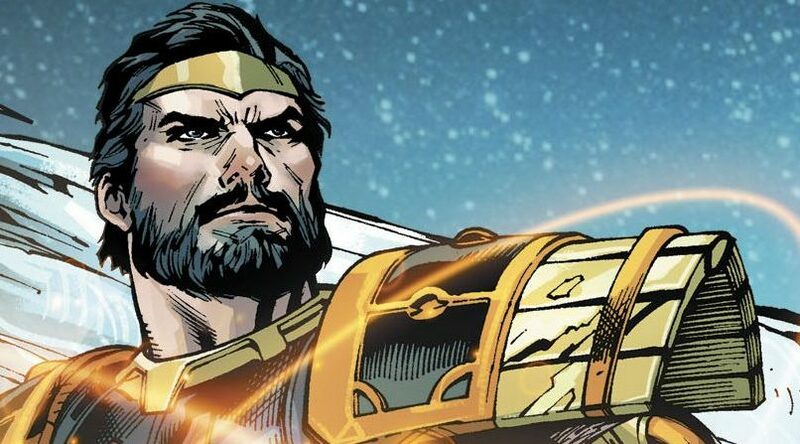 DC Comics Universe & Wonder Woman #44 Spoilers: Diana & Her Twin Brother Jason Vs. Darksied & His Daughter Grail With Themyscira In The Crosshairs! 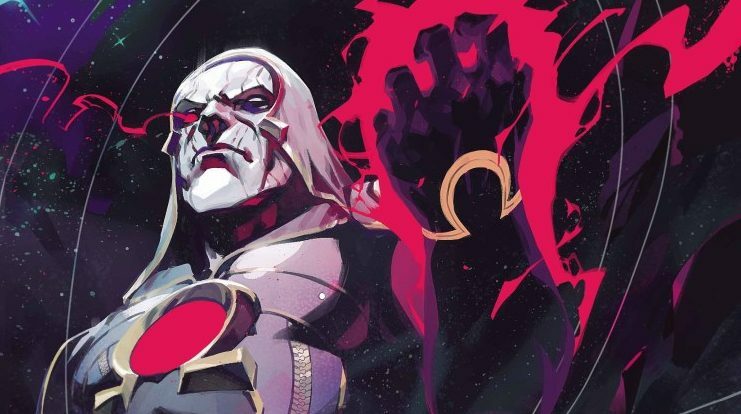 DC Comics Universe & Wonder Woman #43 Spoilers: Darkseid’s Plan Materializes Vs. Wonder Woman Twin Jason & Diana! 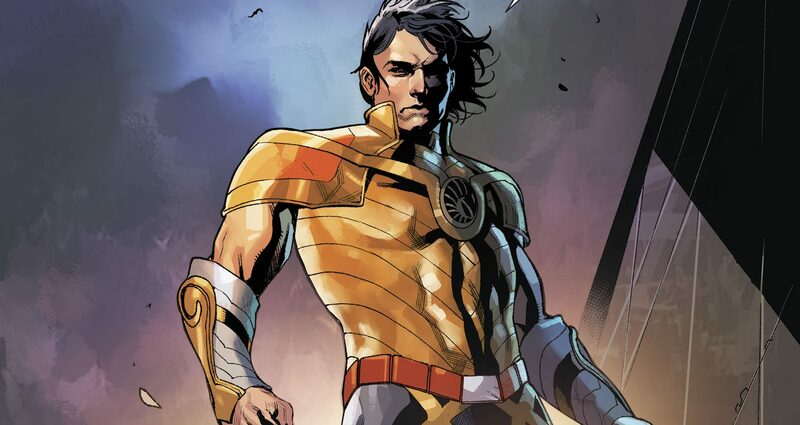 DC Comics Universe & Wonder Woman #42 Spoilers: Diana’s Twin Brother Jason Returns In New Costume With New Purpose As Grail & Darkseid Hover?! 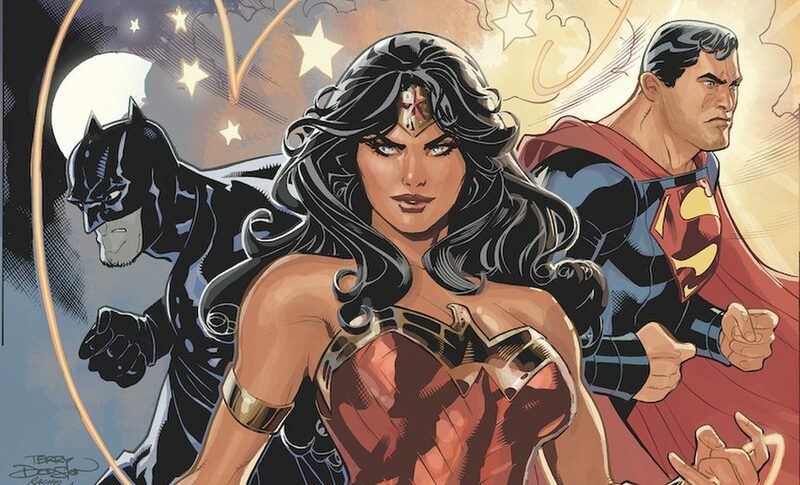 DC Comics Universe & Wonder Woman #41 Spoilers: Darkseid Forces Vs. Steve Trevor, Cale Vs. Diana & The Return Of A Reinvigorated Now Costumed Jason?